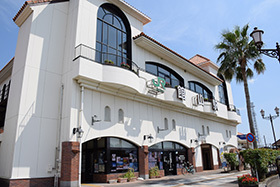 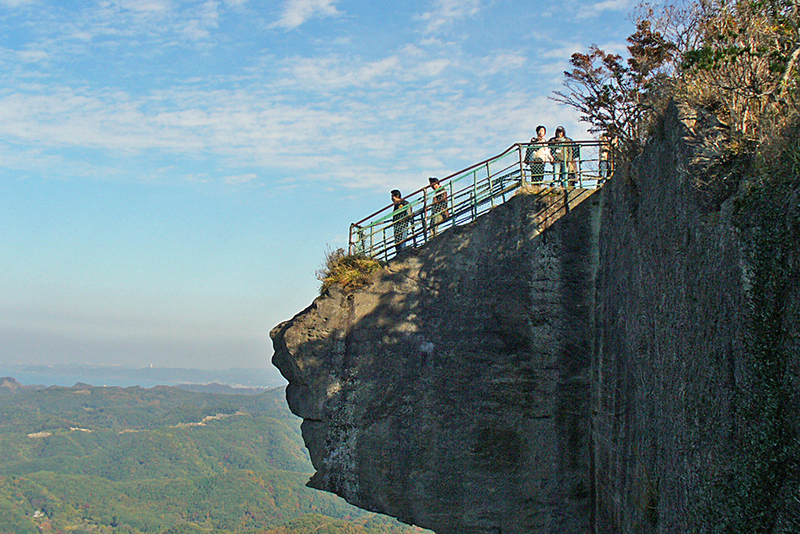 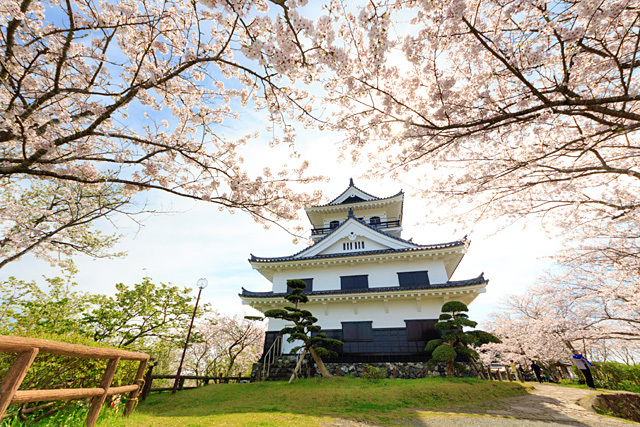 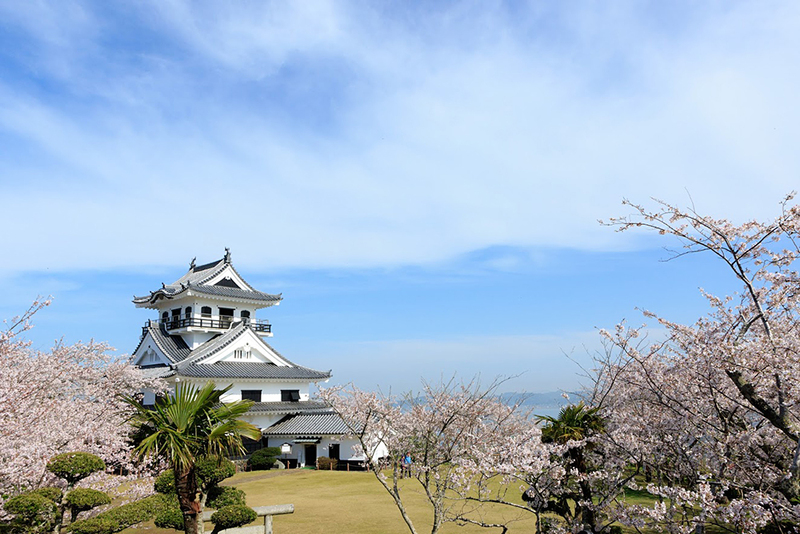 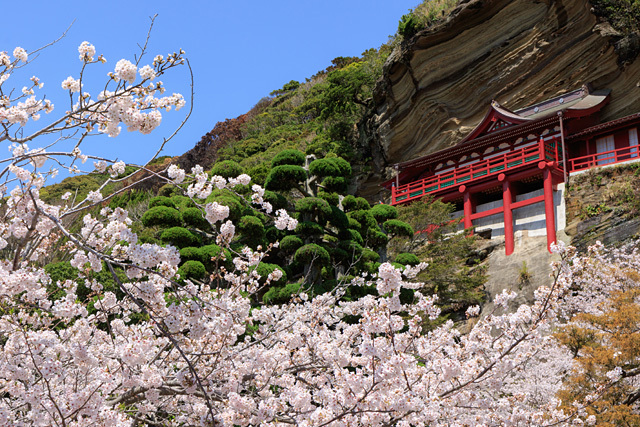 One of the most visited places by foreign tourists in Minamiboso with many photogenic sites. 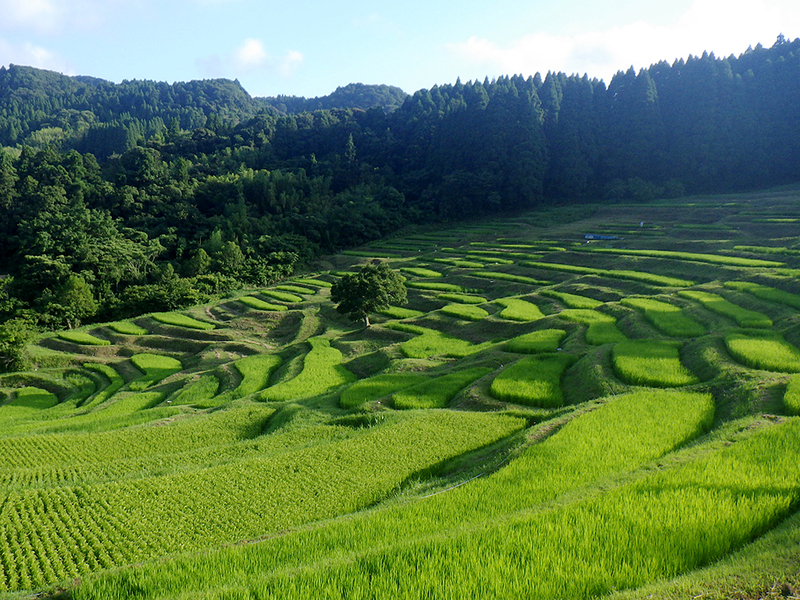 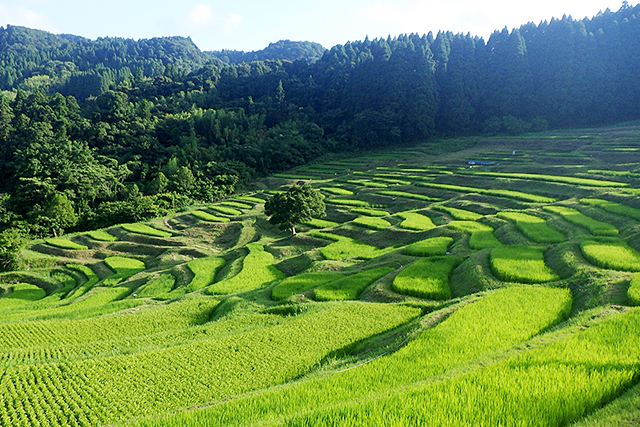 The closest terraced rice paddies from Tokyo show breathtaking sceneries every season. 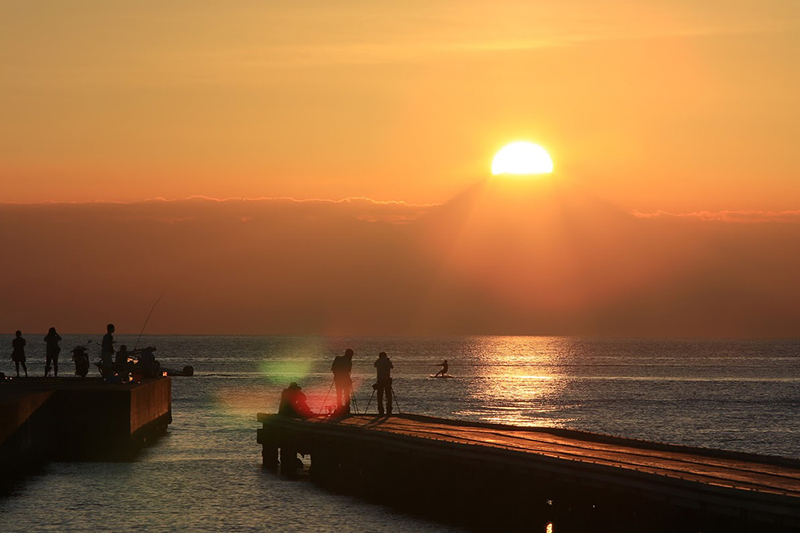 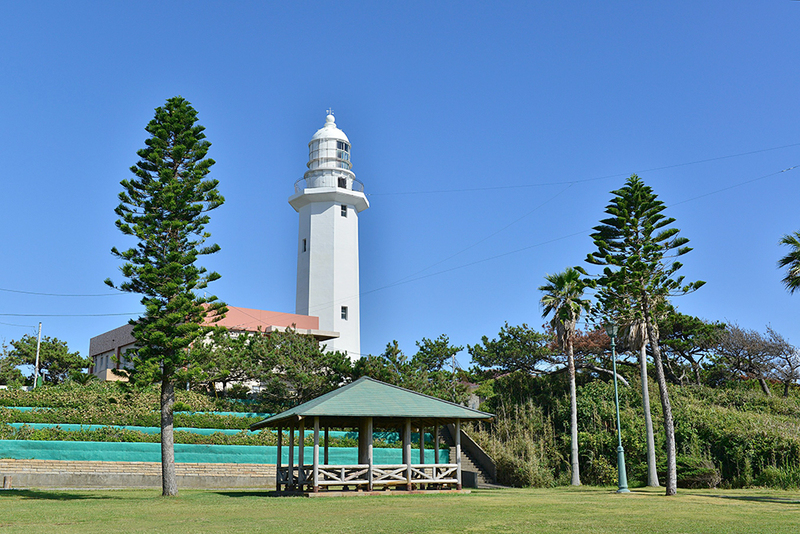 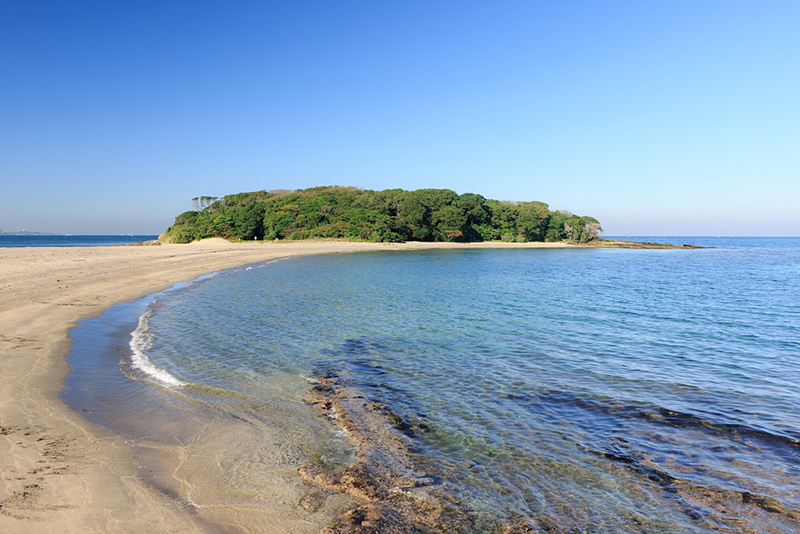 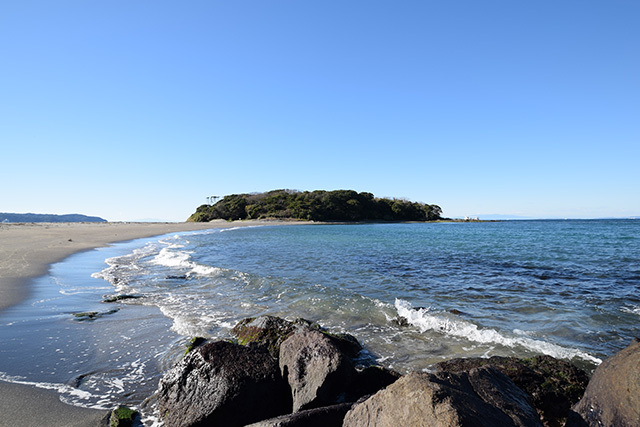 How about a cup of coffee on the quiet seaside just two-hours away from the bustle of Tokyo? 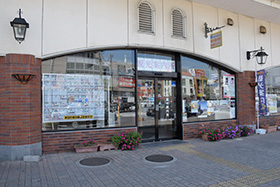 One stop for multiple fun activities. 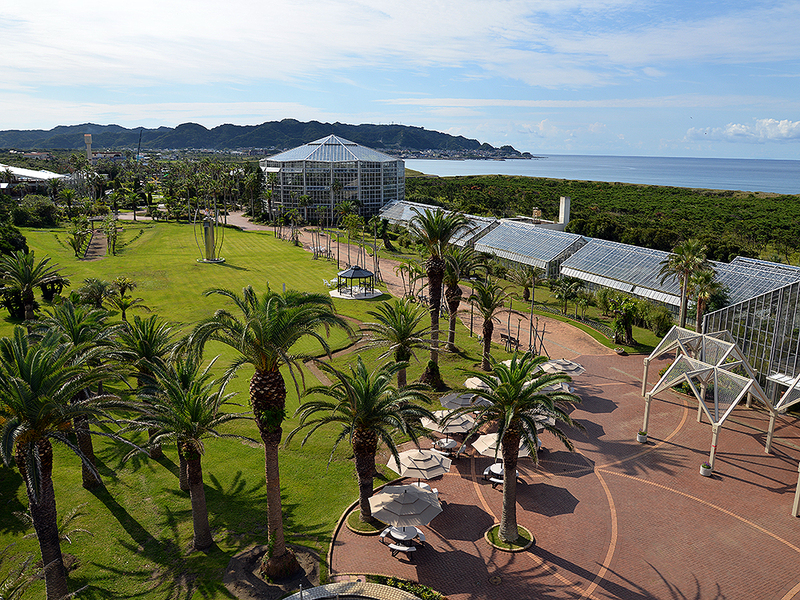 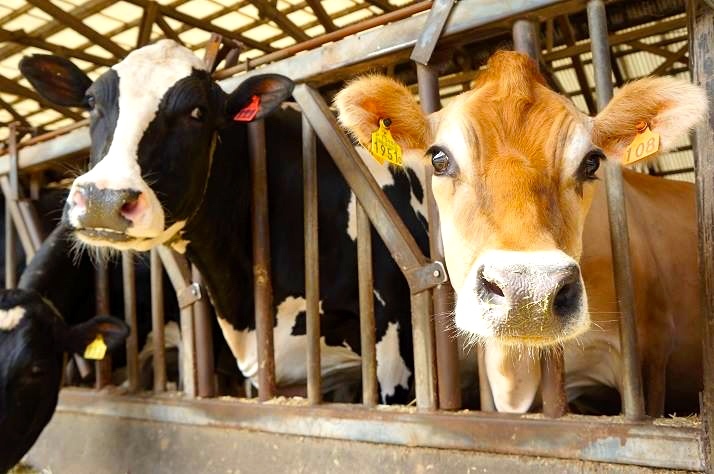 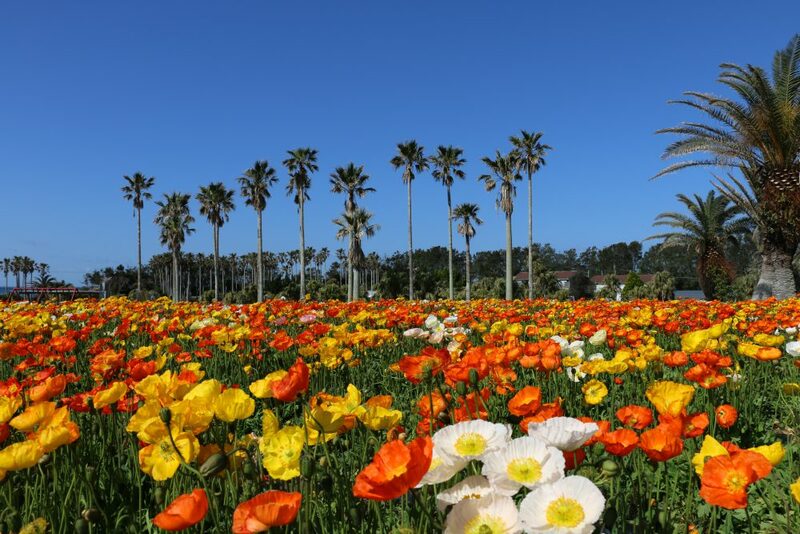 Come and experience "Hawaii" in Minamiboso, where you can experience exotic tropical plants and animals. 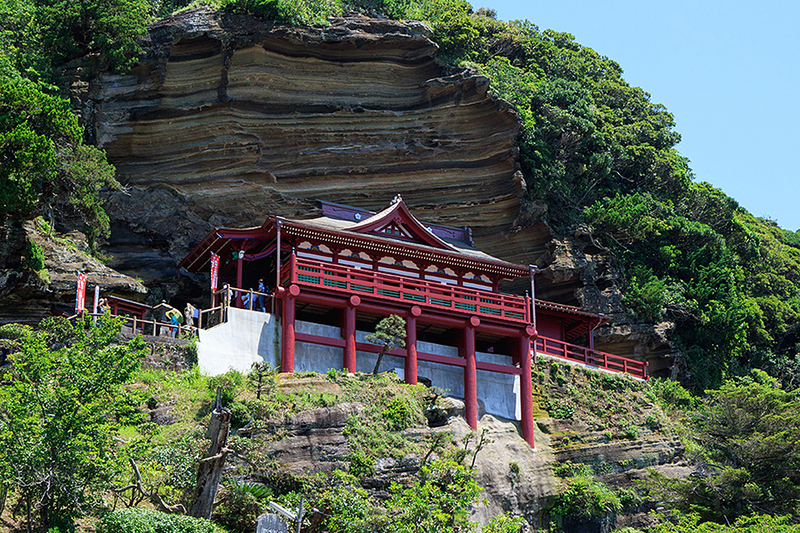 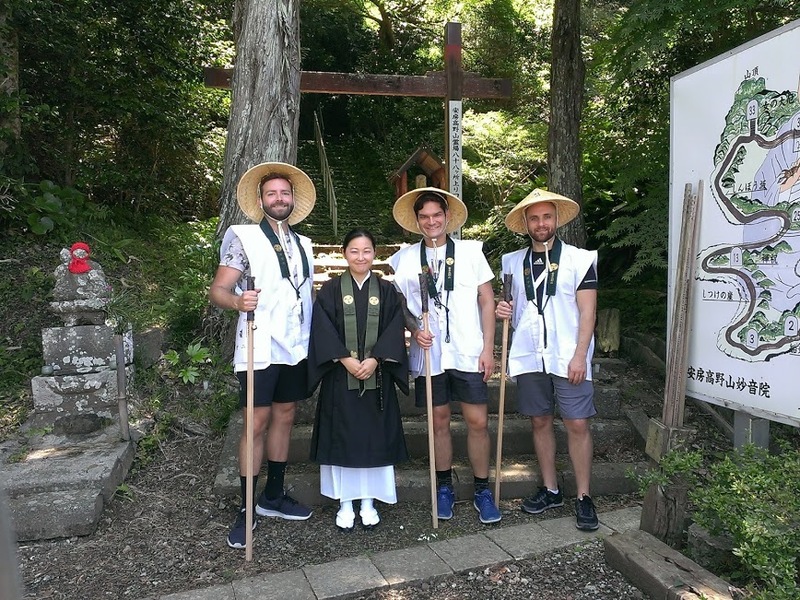 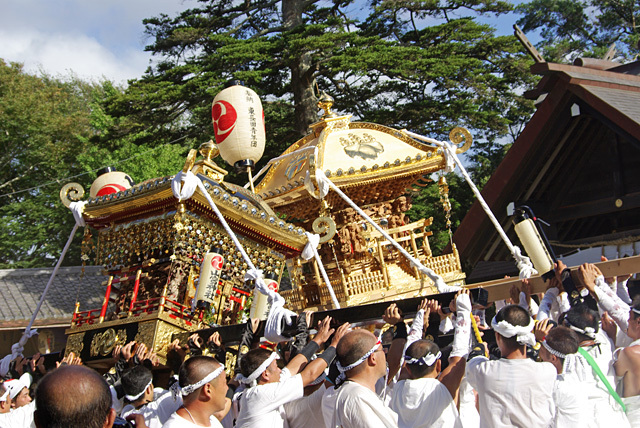 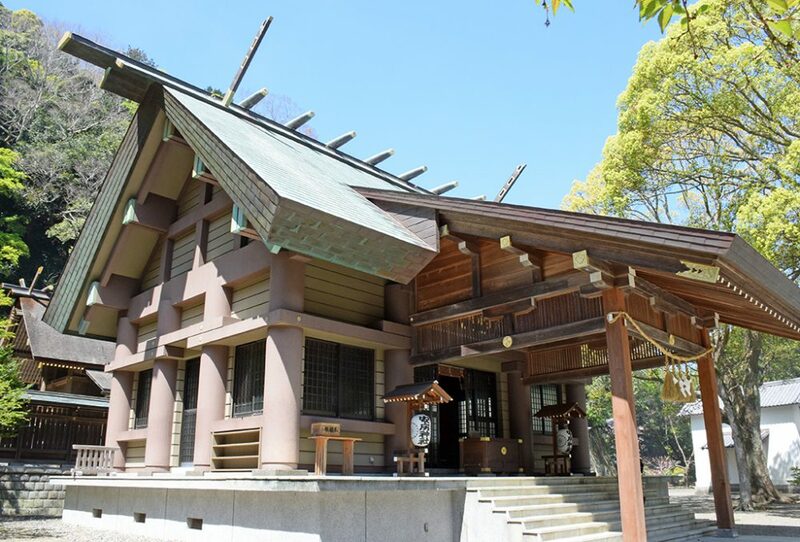 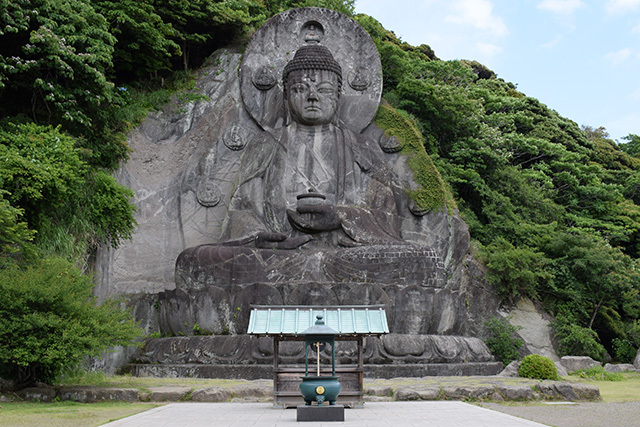 The highest ranked Shrine in Awa area has a history that goes back to the mythological era.